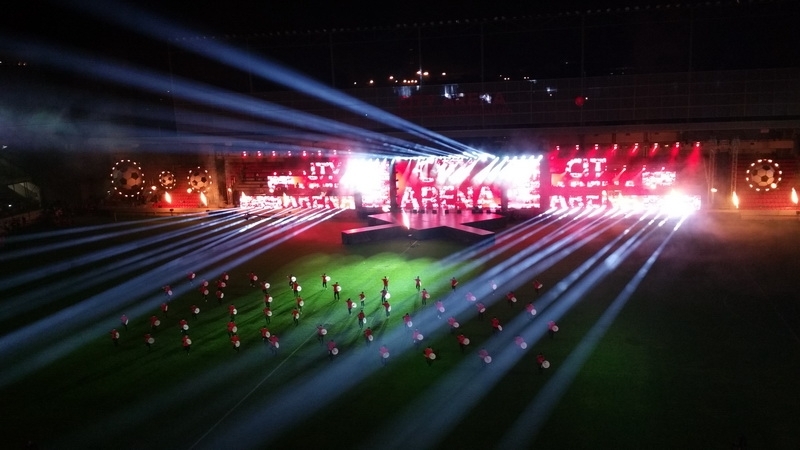 City Arena - a new soccer UEFA standard stadium that combines a football stadium with a shopping mall, opened its gates last Saturday with an impressive opening ceremony. 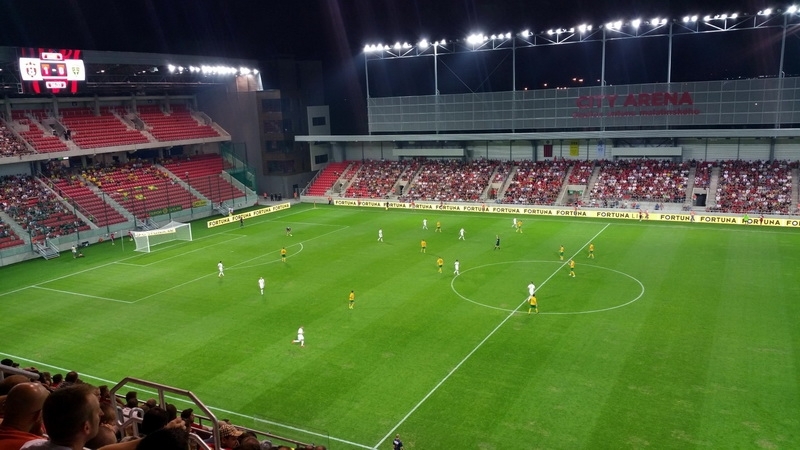 The stadium was constructed under UEFA requirements with capacity for nearly 19.000 spectators and is currently the most modern football venue in Central Europe. 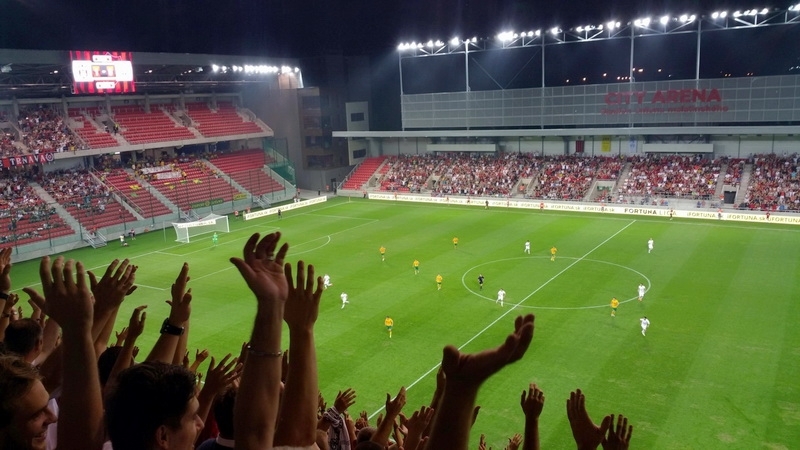 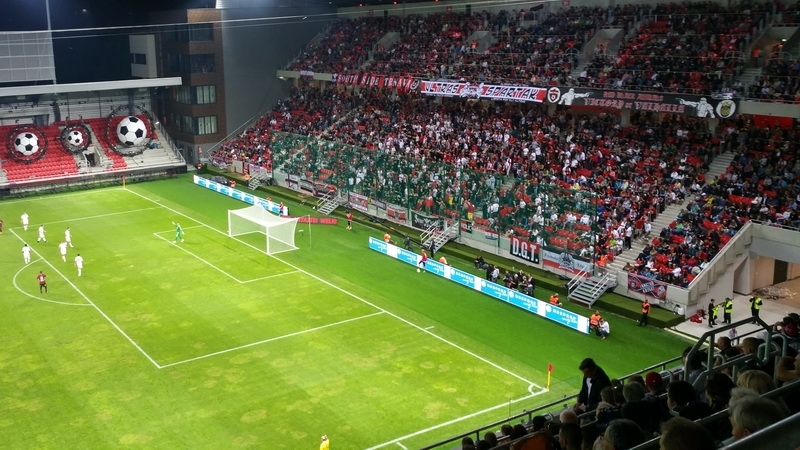 Spartak Trnava, a club with a long history and one of the most successful Slovak teams, invited legends of Ajax Amsterdam and Atletico Paranaense for the opening exhibition match. 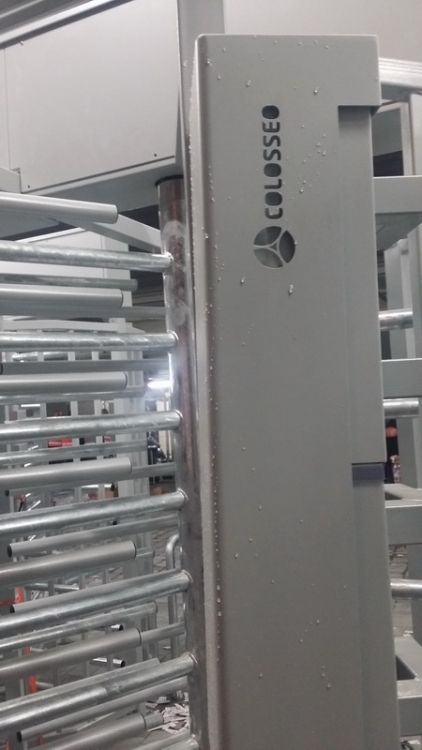 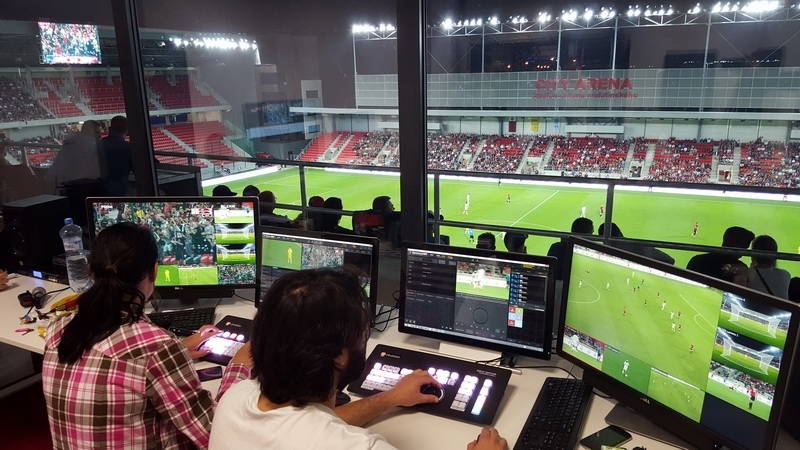 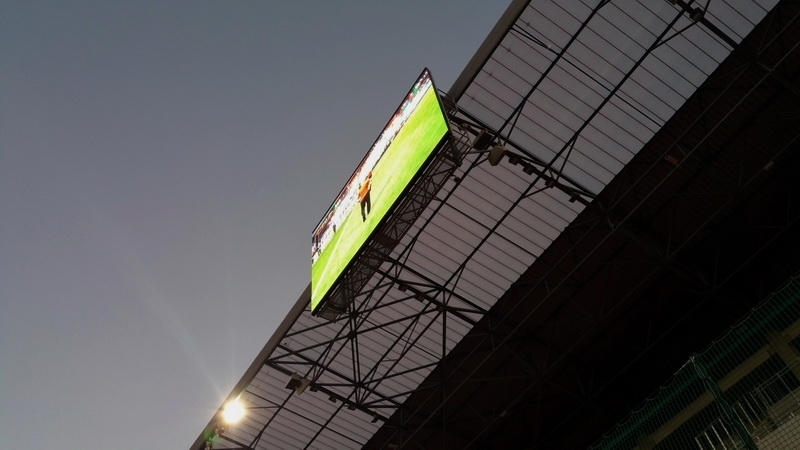 Colosseo is the technology supplier for the full inventory of installed LED and the latest version multimedia control system – a Single Media Platform complete with timing, scoring and statistical solution. 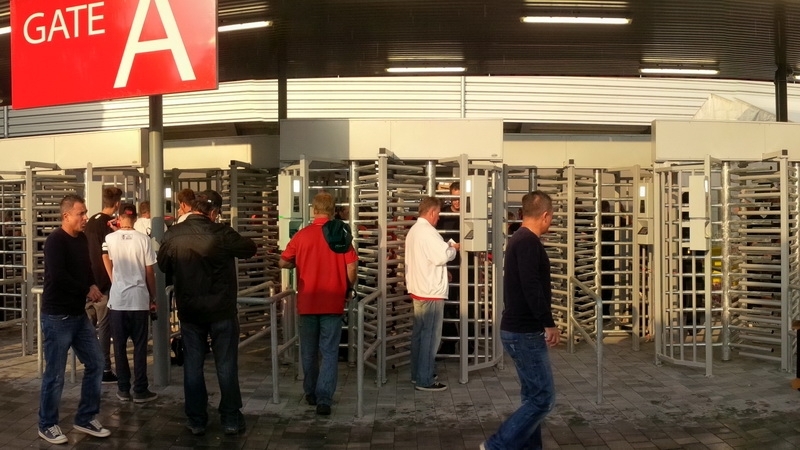 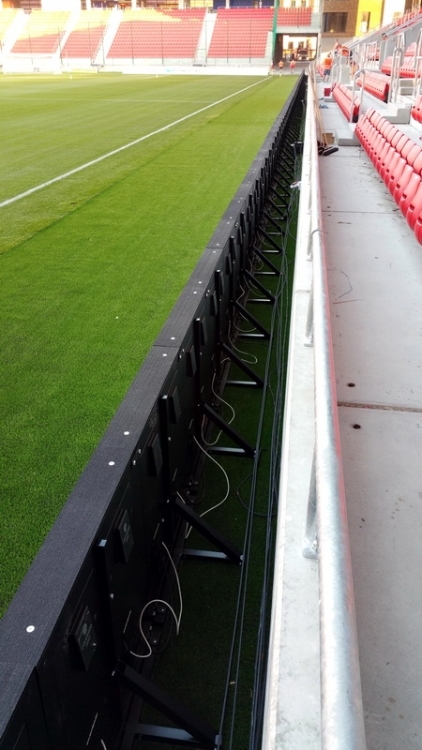 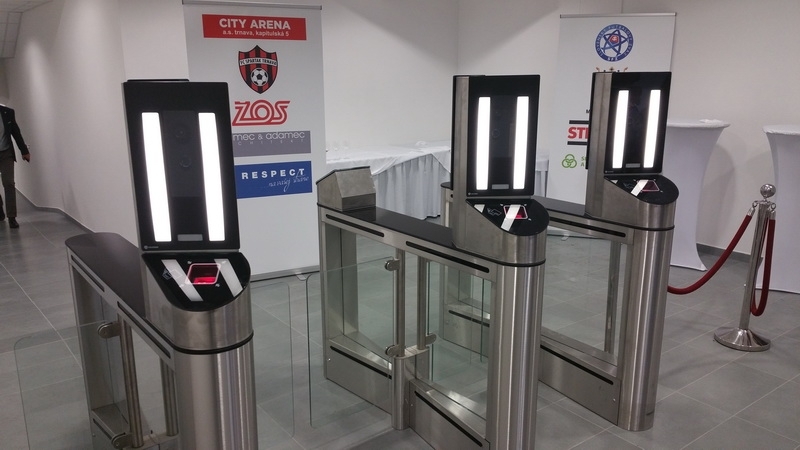 For increased stadium safety, the stadium was equipped with Colosseo Face Recognition and Access Control System.